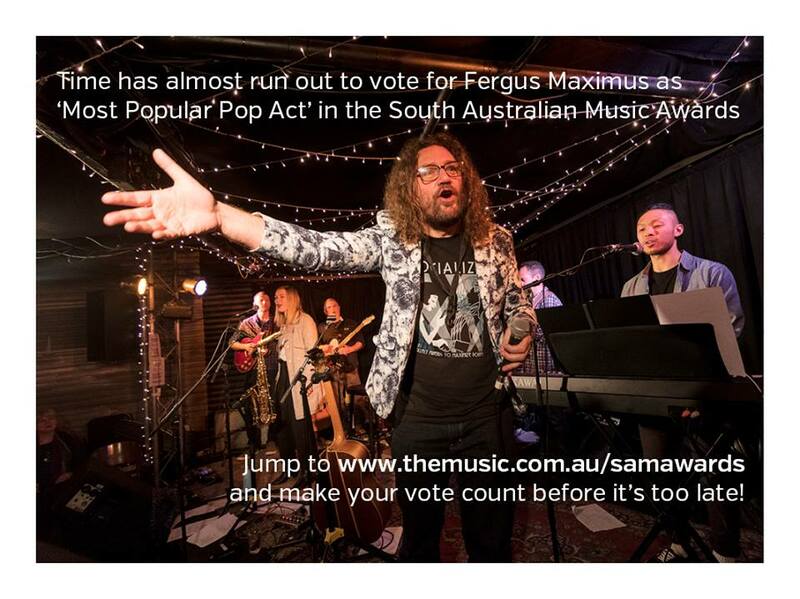 Ferg is delighted to finally play the Semaphore Music Festival. For years he’s been out of town on the October long weekend but this time he’s home and so happy to be part of the fun. He’ll be performing solo at 2:30 pm on the free entry BSide Community Stage on Mundy Street in Port Adelaide on Sunday, 30 September 2018. Come along earlier and catch some of the other fantastic acts on the bill that afternoon including the wonderful Courtney Robb & Snooks and Ben Searcy. 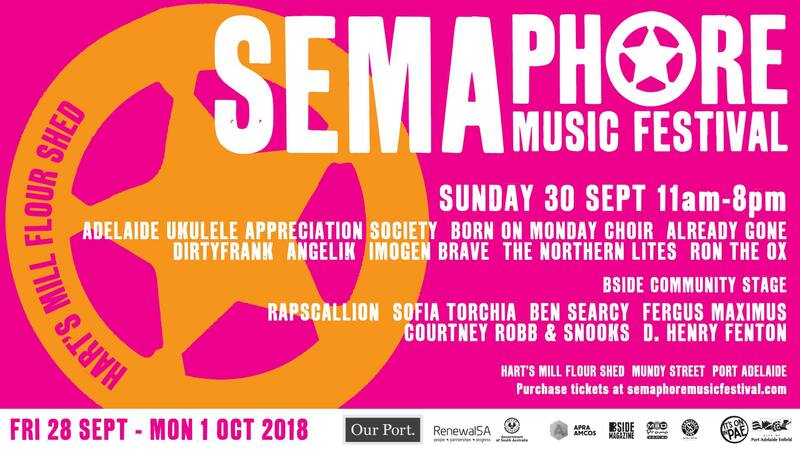 Visit the website at www.semaphoremusicfestival.com to check out the whole program — there’s a whole long weekend of fantastic music to explore. Come along and support local music and this fantastic independent music festival.